Posted May 4th, 2017 by Jessica Garcia & filed under Uncategorized. Mexican cuisine has always been famous for big flavors and firey salsas, but there are some staple snacks that you may not know about that play a big part in Mexican cuisine and everyday lives. If you’re headed downtown and are looking to try some delicious and authentic Mexican snacks then you’ll need to know what to ask for. Let us show you how to eat your way through Cancun’s street food carts. These deep fried sweet snacks are a great after dinner treat and pair really well with a hot coffee. 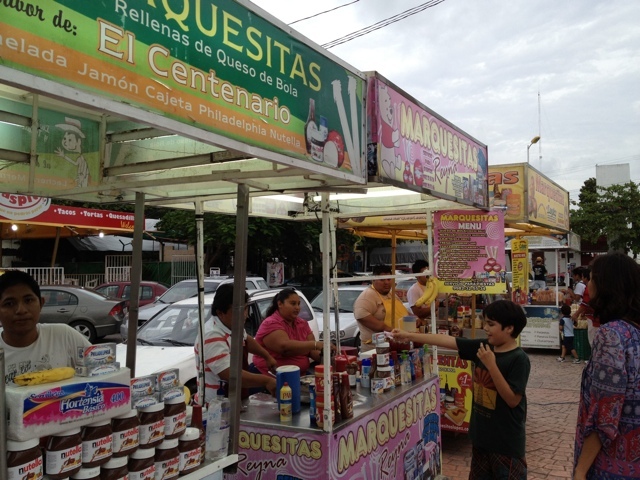 Maybe you’ve heard of or seen them before, but in Cancun many places will sell them with a sweet sauce as well such as chocolate or strawberry. They’re deep fried and covered in sugar and cinnamon, what’s not to love? They can be found many places downtown and even in some restaurants in the Hotel Zone. These tasty snacks can be made both sweet and savory and are even available to eat “on the go”. A wafer batter will be poured over flat grill and will harden a bit before it is shaped into a long cone before it is filled with cheese, Nutella, caramel sauce, chocolate, strawberries, lechero (condensed sweetened milk) and jams. These are a late night favorite of locals and can be found many places downtown but especially at Mercado 28. Everything is better with chile and lime right? Especially corn! Esquites are corn kernels that have been boiled with special seasonings and served hot to you in a cup. Typically mayonaise, lime juice, cheese, and chile or hot sauce are layered on top but you can choose to omit any of these toppings if you like. You eat this snack with a spoon to mix it all together and then enjoy. 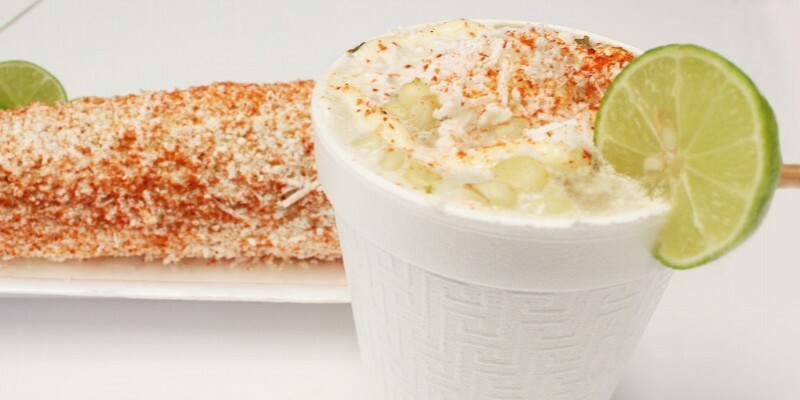 Elotes are corn on the cob that are similarly covered in mayonaise, cheese, and chile or hot sauce and served on a stick. Both are equally delicious but most people have a clear favorite between the two. Mexicans don’t do basic snacks. This couldn’t be truer when we learn about Chicharrones and Mexican Botnanas. Chicharrones are fried pork belly or pork rinds, and frituras de maíz come in almost all shapes and sizes and can mostly be described as a type of chip. These snacks are usually sold in bags and topped with lime juice and hot sauce of your choice. This is a great snack to enjoy while watching a game, drinking a beer or just as an afternoon snack. If you’re enough lucky to find Chicharrón preparado then don’t pass it up! The Chicharrón will be topped with lettuce, cheese, sour cream, salsa and so much more! Yum. This is the perfect snack to enjoy on a hot day in Cancun.This sweet and spicy treat (a favorite combination of Mexican snacks) is shaved ice prepared with Chamoy, a sweet yet spicy red sauce. 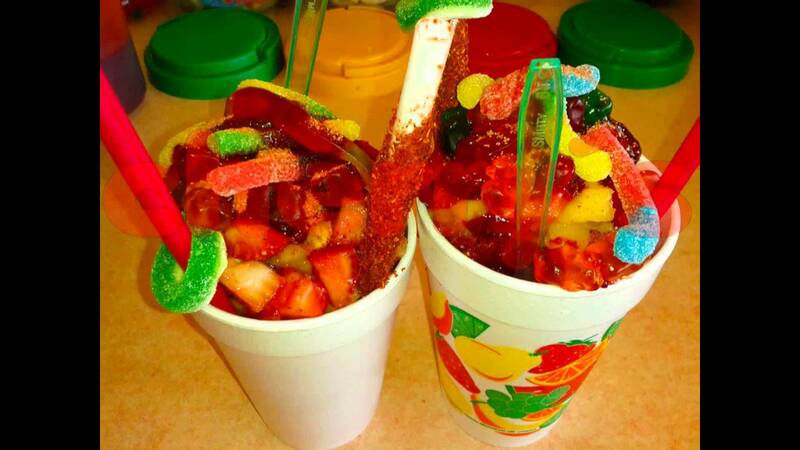 These ice cold treats are served in a cup and eaten with a spoon to grab all of the yummy toppings off the top. Chamoyadas can be topped with sweet and sour gummies, fruit, chile snacks, and other candies. A popular flavor is mango but the Chamoy flavor is delicious as well. 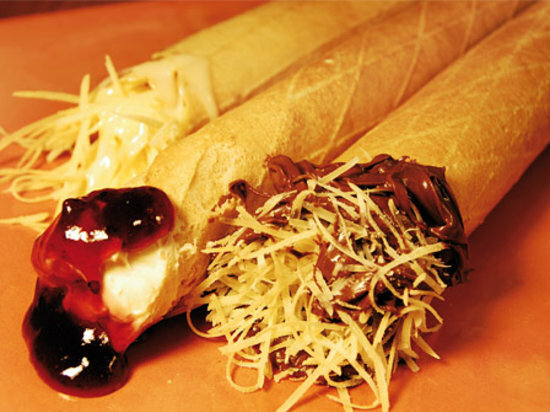 We hope you venture out of the Hotel Zone to try some of these delicious treats. 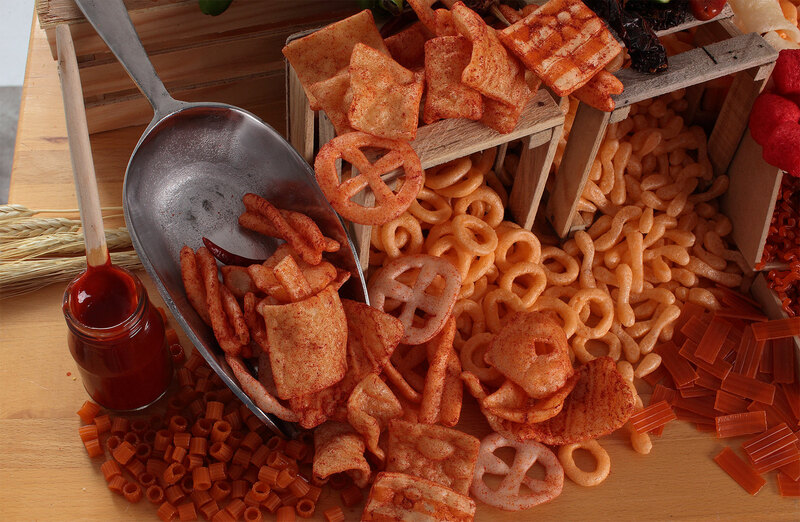 Have you had of these snacks before? Let us know in the comments. And if you’re ready to start planning your Cancun vacation, then click here!